All natural Tropical Fruit flavors, mixed with the incomparably pure effects of pharmaceutical grade CO2 extracted Chroma Oil. Everything else will seem kind of beige. 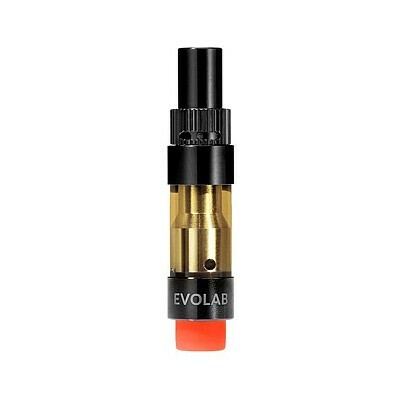 Available in rugged, refillable stainless steel and pyrex glass cartridge.